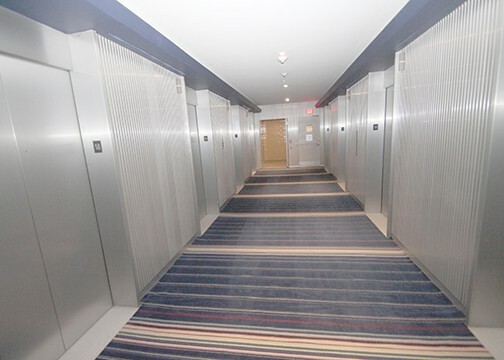 The Aluminum Company of America vacated the building in 1998 since the building had become outdated and no longer served the specific needs of the company. 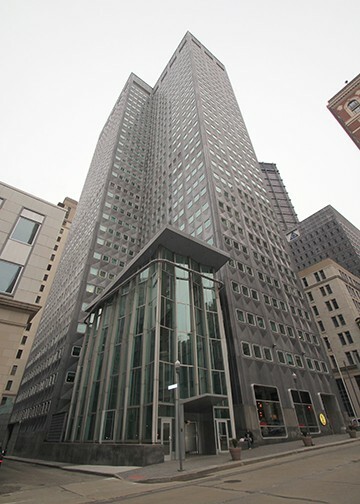 Because of the lack of demand for office space in downtown Pittsburgh after Alcoa left, the building was unable to find a large, single-occupancy tenant and became a Class B office building home to multiple small office tenants, the majority being non-profit organizations or peripheral government organization tenants. 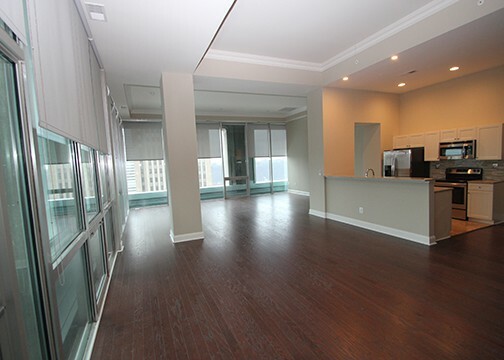 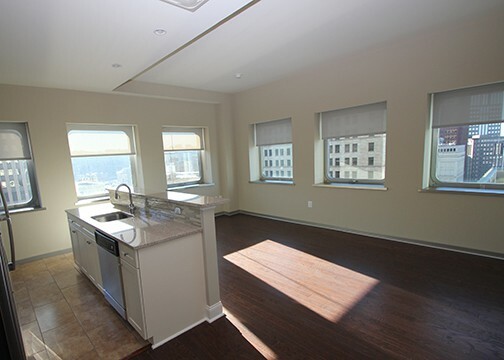 Conceding to the current market in downtown Pittsburgh, the building was renovated into a mixed-use property with continued rental office use on the lower floors and rental residential units above. 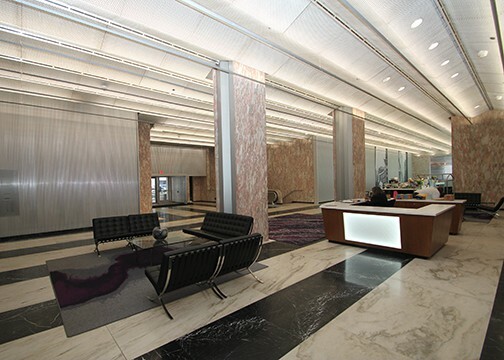 Powers & Company, Inc. successfully navigated the application for Federal Historic Preservation Tax Incentives to facilitate this work.